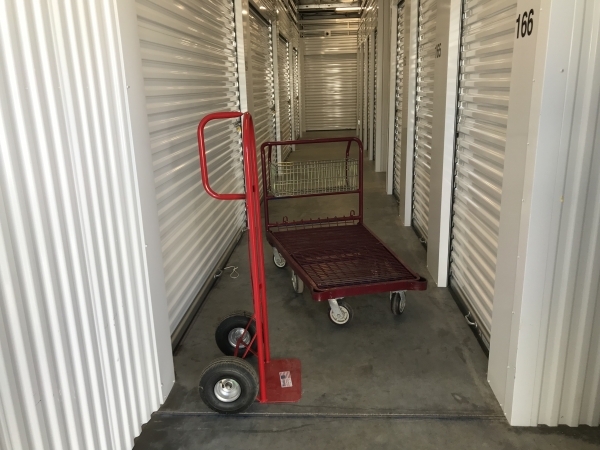 Eagle River's most secure storage solution! 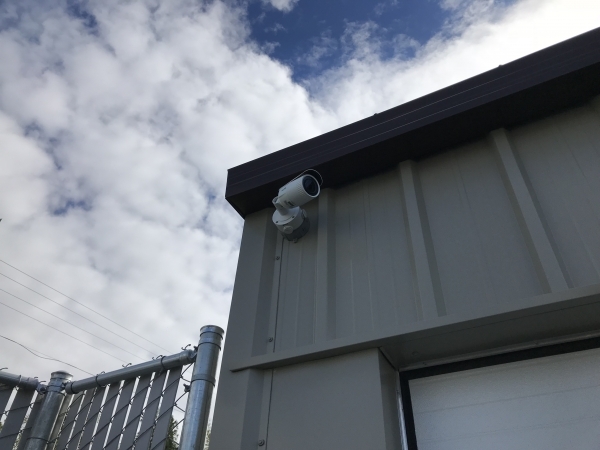 Eagle Eye Secure Storage has a focus on convenience and security, featuring long gate access hours of 6am to 10pm, individually alarmed units and superior customer service, we have all sizes of units available to fit your needs! 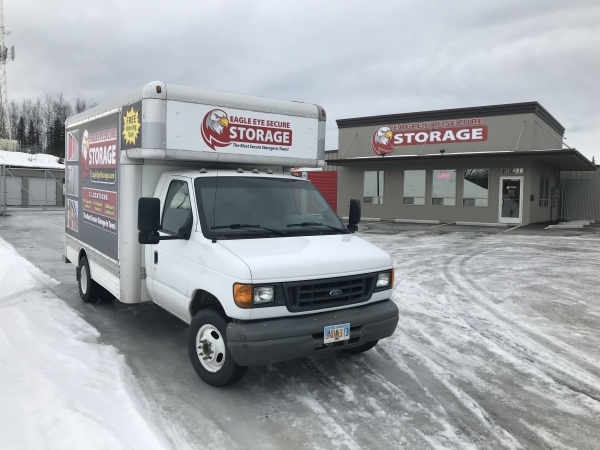 Free Moving Van available for all new rentals of 10x10 or larger! I enjoy doing business with Eagle Eye. 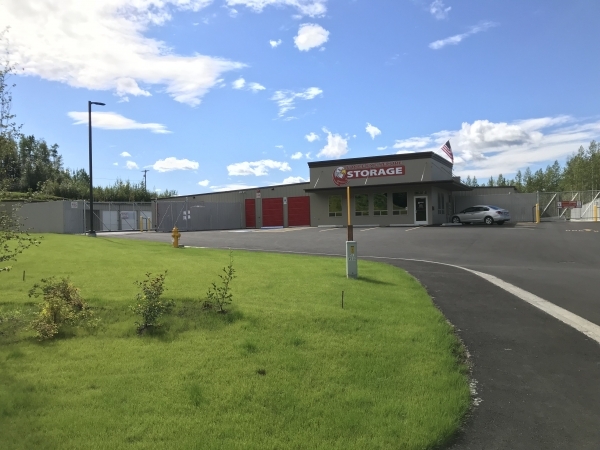 Itâs a safe and convenient place for storage in Eagle River. This is a great facility, it is clean and new, and the staff is very nice. You get what you pay for, so itâs not cheap. So wesome to see a business run by people who care about their customers! Eagle Eye Storage is an outlier of businesses these days. I'm a stay-at-home Dad, so very time I go in there, I have my son. The guys always greet my son like he's the king of Eagle Eye and go along with my request that he has to behave so he can "earn" the sucker that is always waiting for customers. After the 7.0 earthquake in November, I got a call that I needed to come check my unit, as it seemed some things fell inside. They came with me to my unit to make sure nothing fell on me and had a balloon ready for my son when we left. The cleanliness of the facility is beyond words and the grounds are kept clean and tidy at all times. These guys just seem to enjoy doing a great job! Very easy experience getting myself a unit. Very clean and prices seem reasonable! Service and access have made it very easy to accomplish my tasks. Love the personalized customer service, the monthly storage cost, and new location! New and convenient. Management willing to work with you. 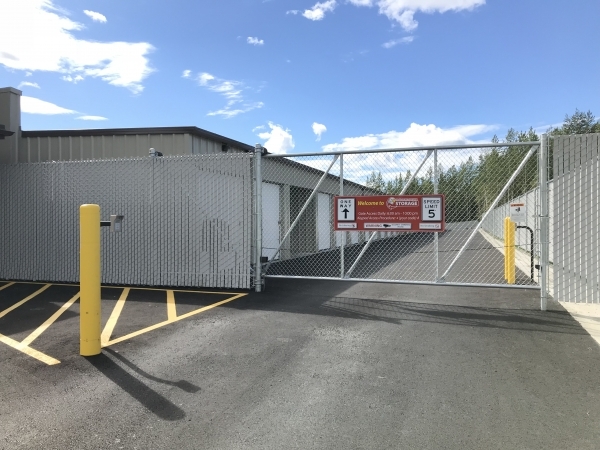 Eagle Eye Secure Storage is a new storage facility in Eagle River. They are a local, family run business with a focus on community. They reached out to our nonprofit organization to donate a storage space for our program needs. We are so appreciative to have relationships with businesses like them! The units are clean, and climate controlled. They made the process easy and were very informative and friendly. 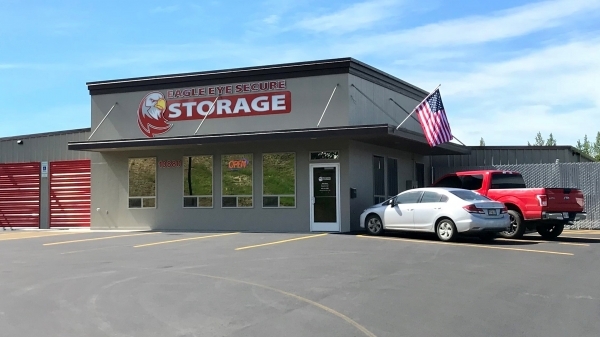 As a not for profit agency, we are able to serve more families and make a more impactful difference because of the generosity of business like Eagle Eye Storage. 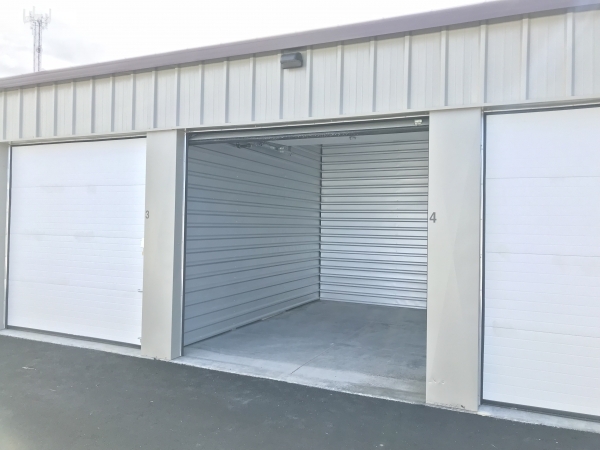 I would highly recommend this storage facility for your storage needs!